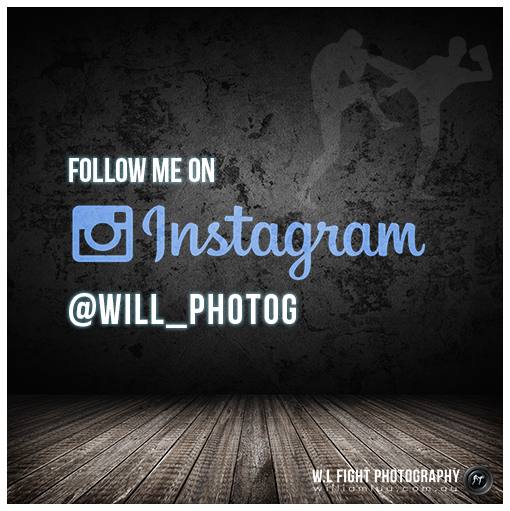 I never had an official fight photographer to capture my fights when I was competing. This is one of the main reasons which motivates me to capture photos of fighters in the ring and backstage. When it's time to hang up the gloves, you can always look back onto these moments. I lacked the abilities and dedication to be a champion fighter so I turned my focus into fight photography and working behind the scenes in the combat world.